Short of 30 pieces of silver, what does it take to influence a vote? Three years ago, the authors of this blog shone a spotlight on Mike Franklin, the Conservative councillor for Luton & Wayfield, for sharing unseemly tweets. 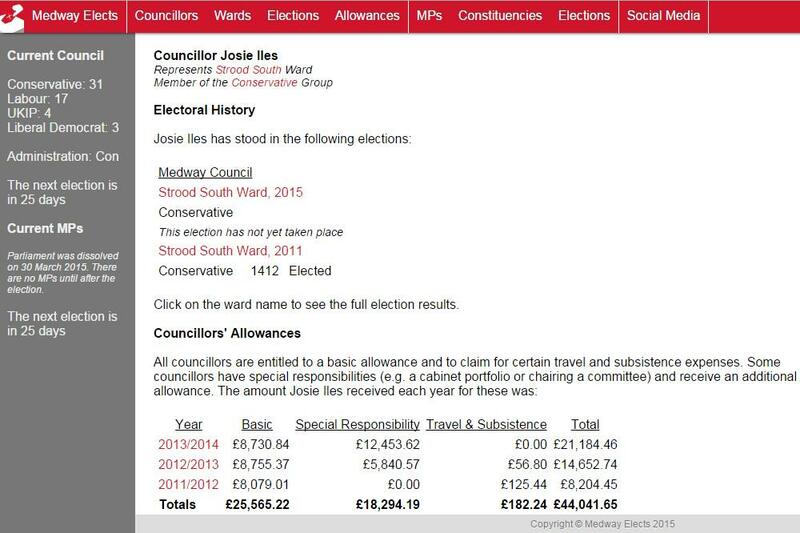 Last month, following the intervention of Baroness Sayeda Warsi, he was finally suspended as a Conservative councillor and member of the party pending an internal investigation. Of course, one does not wish to prejudge the outcome of such an investigation, but it is likely the local Conservatives will not wait for its results, and instead select a new candidate for the ward – as despite these claims being brought to their attention what feels like a lifetime ago, he continued to sit as a Conservative councillor and was slated to stand for re-election in May. Everyone enjoys reading about a good scandal (what, just me? ), but do they have any effect on the outcome of subsequent elections? And are there any other major events happening which could also impact the result this May? 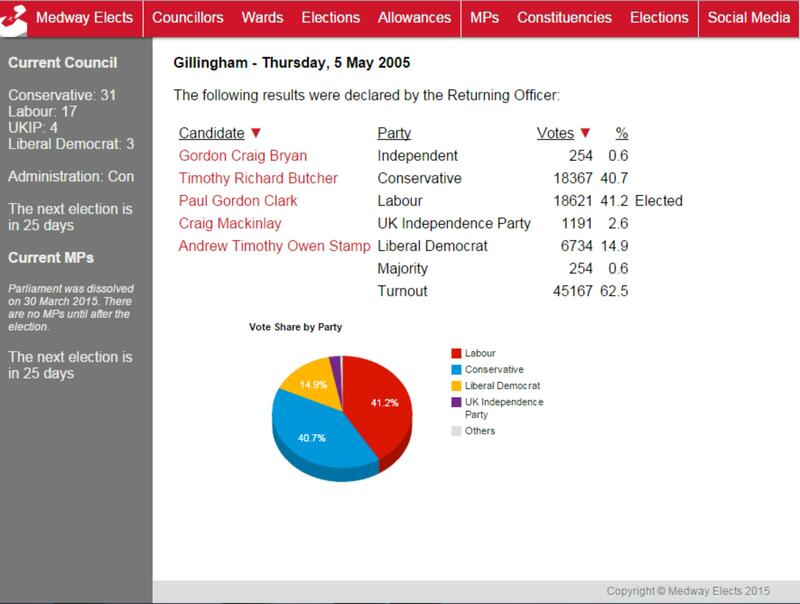 Today I am going to be looking at scandals and farces during the 2007-2011 council term, all with their own hints of scandal, and also trying to guess (emphasis on the word “guess”, as data alone is insufficient for this purpose) whether Brexit will have any effect on this year’s elections. As any opinion pollster will tell you, trying to predict how people will vote at an election is notoriously difficult. You can ask a sample of the population and then attempt to extrapolate that out as a representation of how the population as a whole will vote. You can study trends on social and traditional media to make educational guesses. Or, you could simply make it up as you go along. Whichever option you choose, as history has shown time and time and time again, the end result will always be unreliable, for a number of long and complex reasons (but that’s a thought for another day). However, it is with the unreliability of such predictions in mind that I am today writing the first in a series of posts for The Political Medway on my own data model for the upcoming local elections, prefaced with a number of caveats. Most important among them is this: this is not a prediction. This is a data-based projection, based on local and national polling data, to forecast how much support each party has in each ward. Retaining that support, or gaining additional support, and ensuring those supporters go out and vote is the responsibility of the parties themselves.